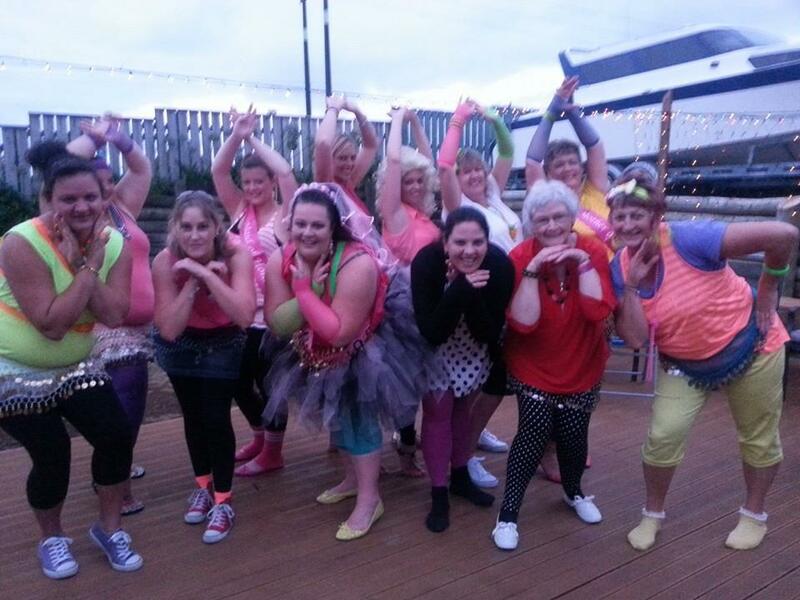 This special package includes a mini performance plus a belly dance or hula lesson for all your friends. 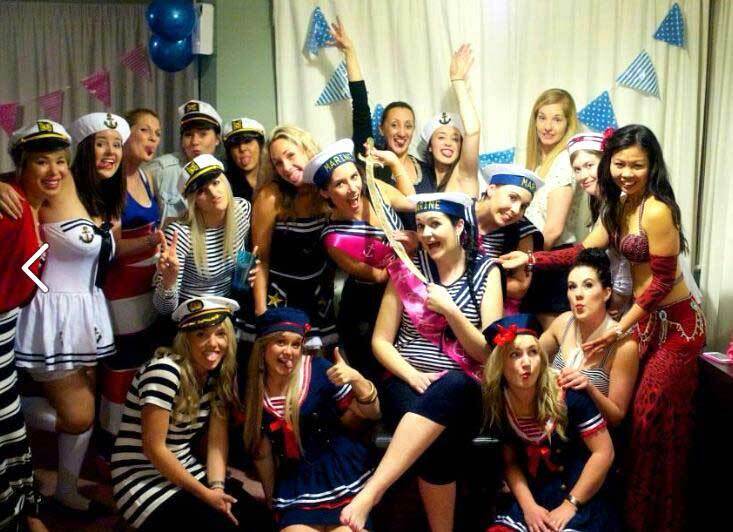 It is a fun package perfect for women-only parties such as hen’s parties and baby showers. This package is usually about 60 minutes long and comes with a gift for the bride-to-be! Add $30 for travel fee. Please message to check available date, then book and pay online a deposit of $150 here. Balance by either in cash or online on party date. A solo dancer or two dancers will perform for between 30 – 40 minutes. The first half of the performance is a choreographed show with finger cymbals, fan, veils, or sword. If appropriate, the second half of the show is usually more focused on audience participation. The guest of honor may be asked to belly dance! The goal is to have everyone on their feet and dancing and have a memorable experience! Of course, you want your special day to be perfect! We are happy to help you plan all the details of the wedding performance (coordinating costume colors, special songs, guests to dance with…). We always allow extra time for weddings because we know that uncontrollable events can affect your schedule. 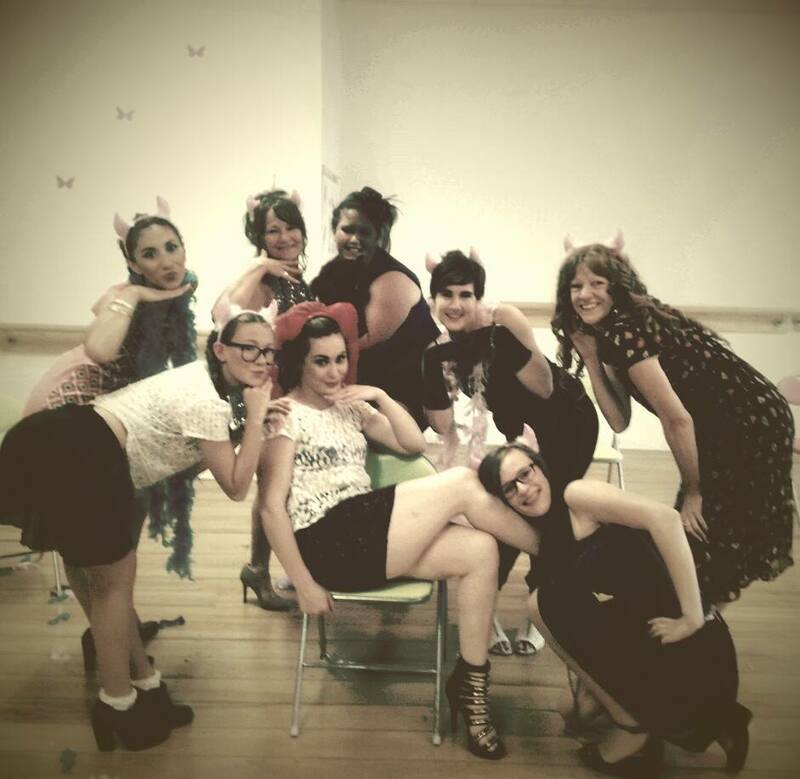 5th Element dancers group delights! 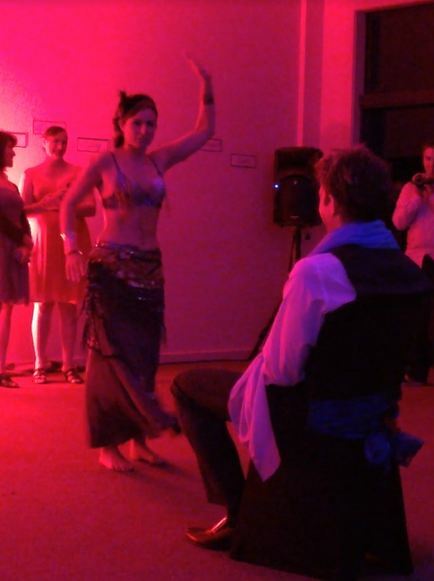 Our group of dancers will provide a fun filled entertainment of belly dance performance and audience participation. Great for large parties, concerts, festivals or corporate events. Larger groups can also be arranged. Please email for actual pricing and availability. Note: Depending on your location, please note that there may be small travel time surcharge of between $30 to $80.